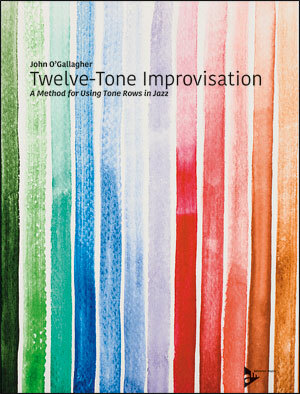 A novel approach to jazz improvisation with 12 tones by the saxophonist John O´Gallagher. 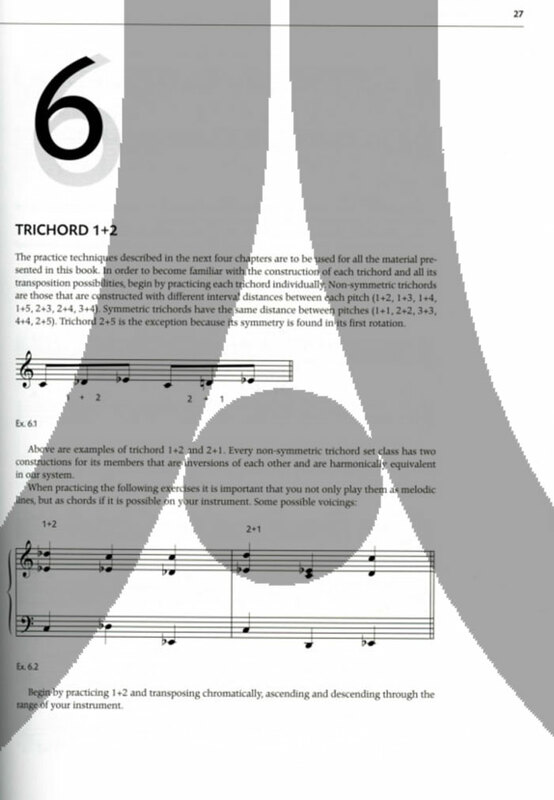 The author is an active member of the New York avant-garde scene and a popular workshop lecturer. 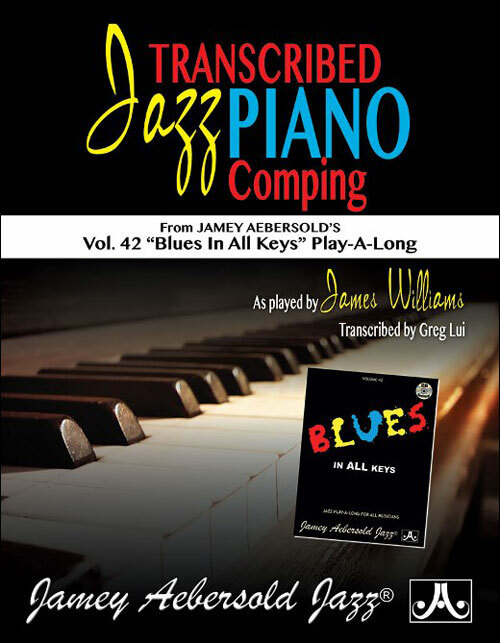 His new method combines jazz harmonies and twelve-note melodies into an exciting new tonal language. 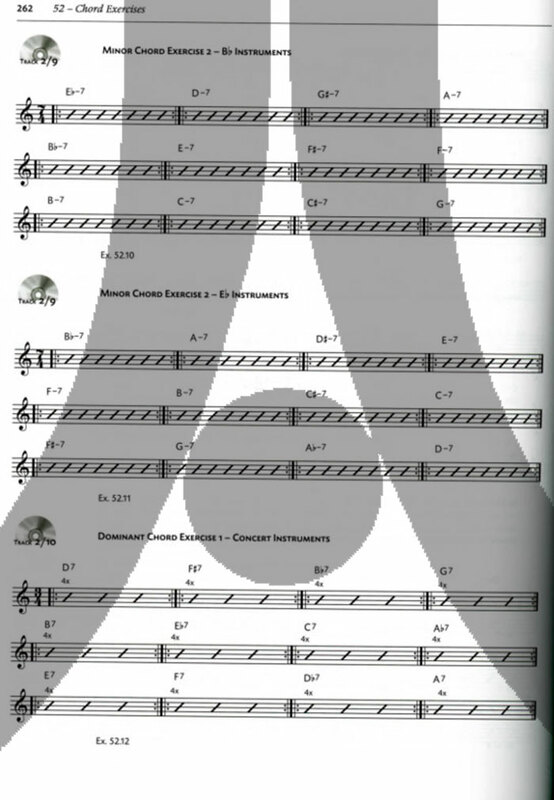 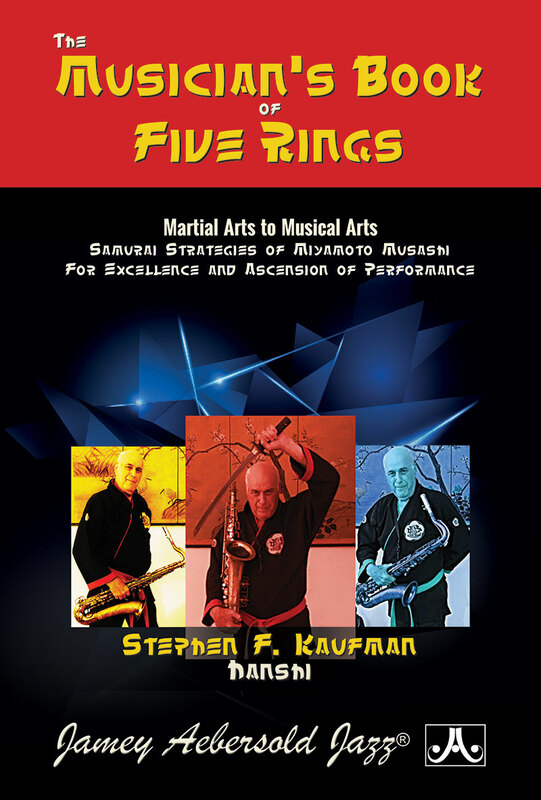 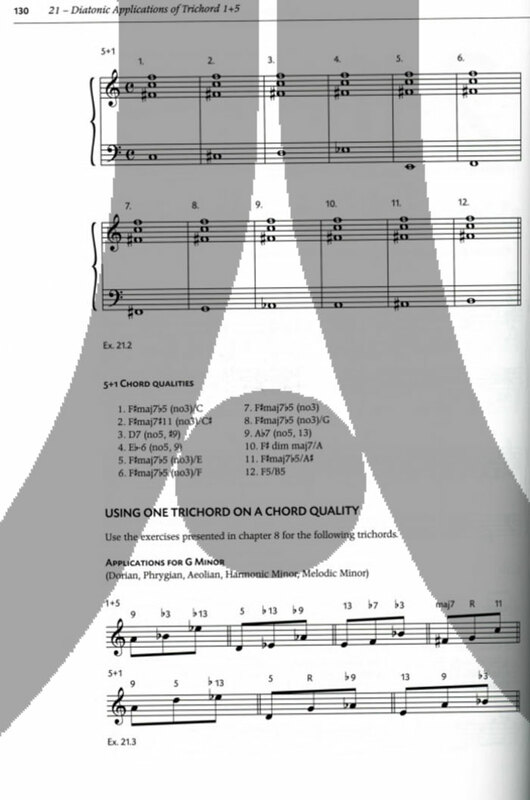 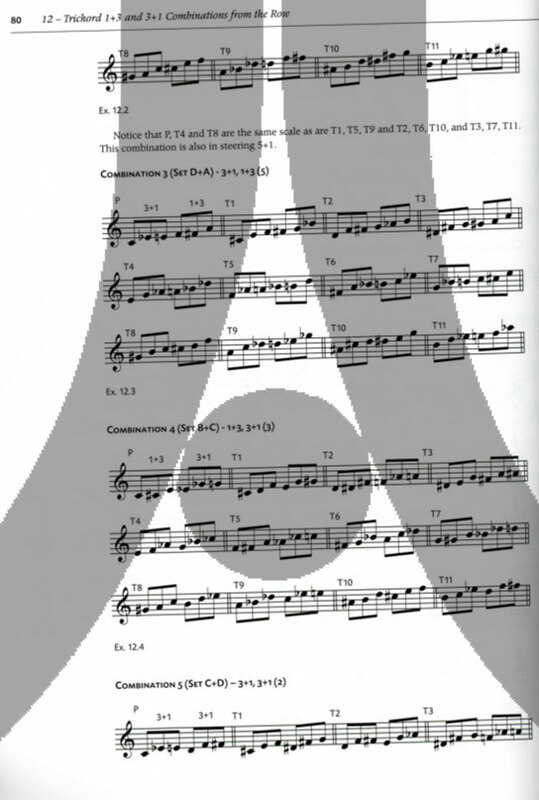 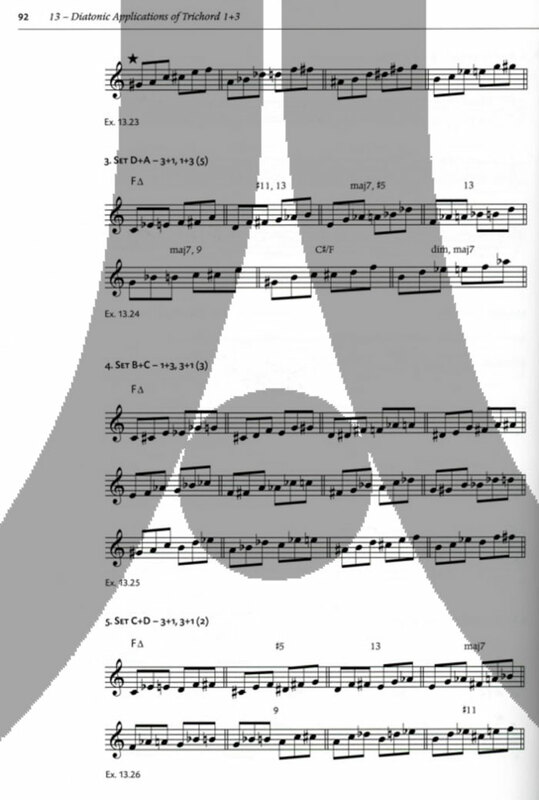 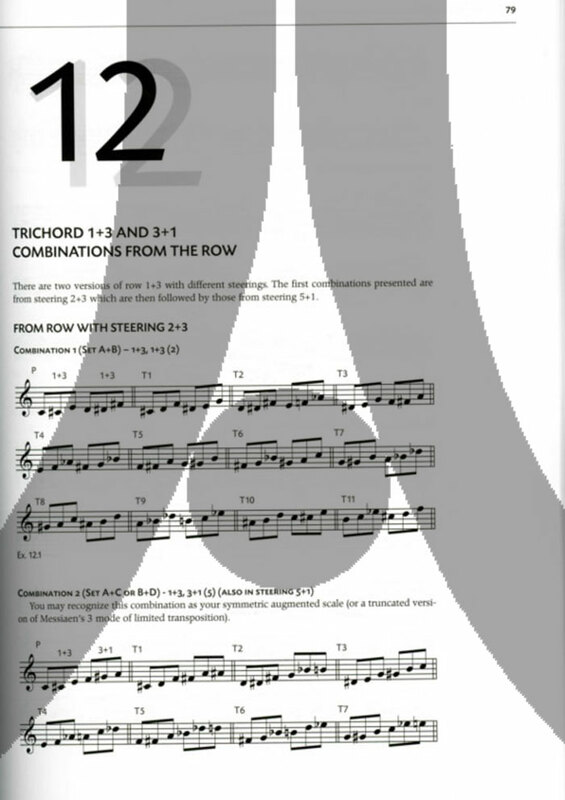 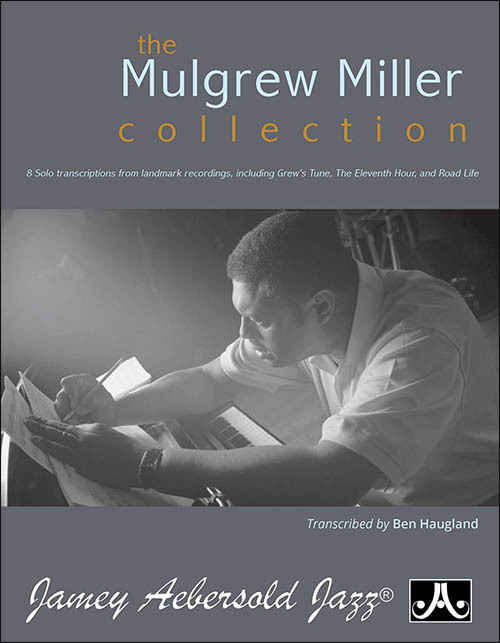 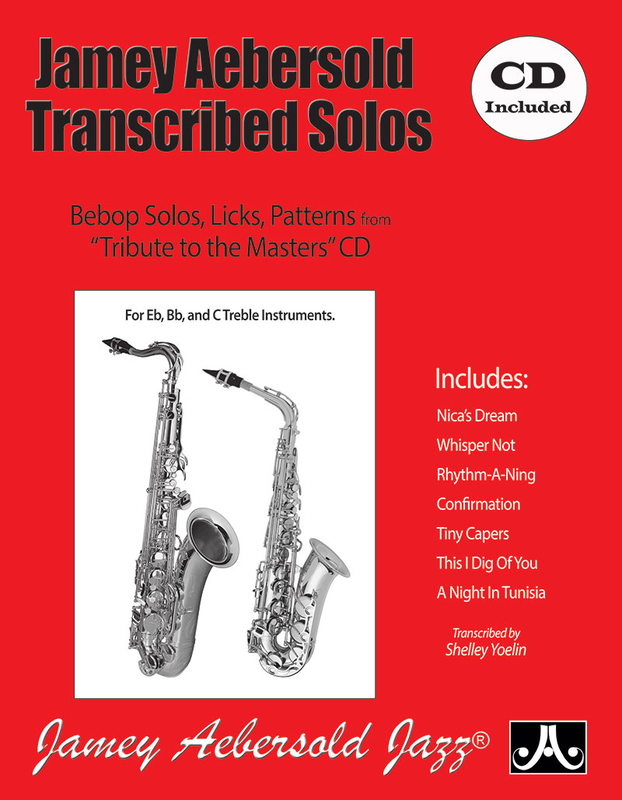 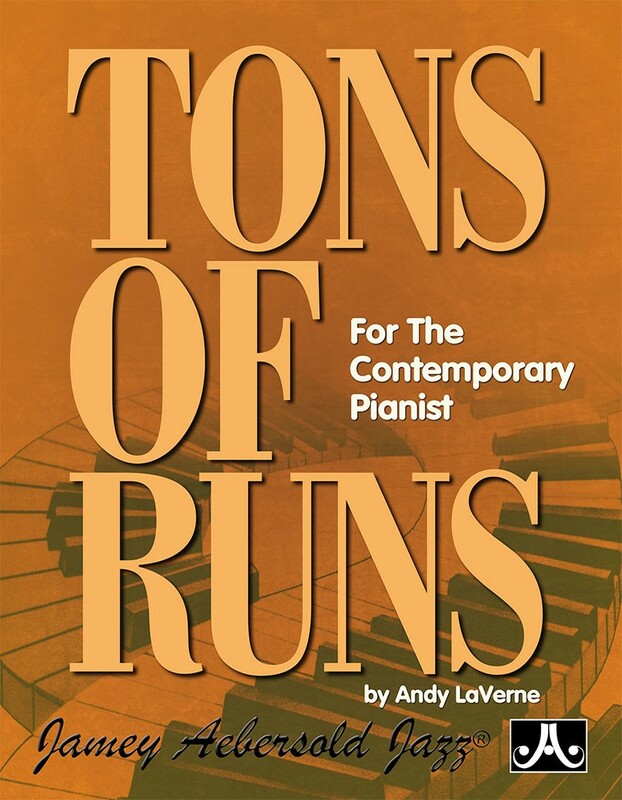 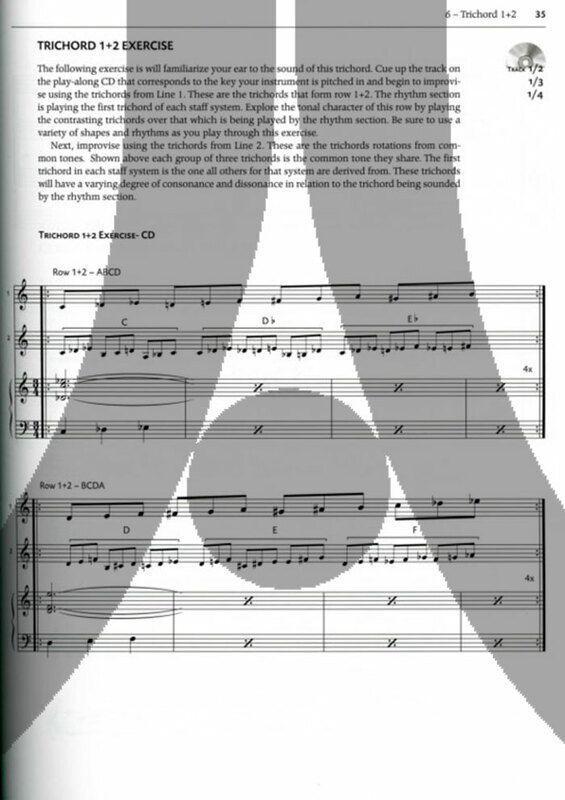 The edition is completed by numerous exercises for all instruments.